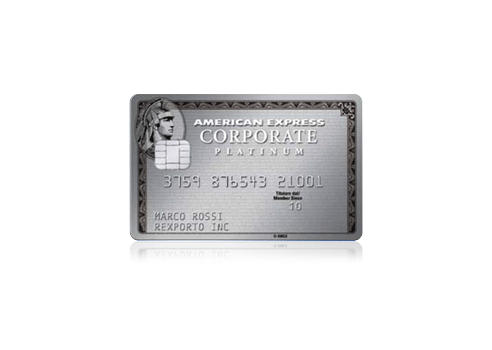 The American Express Business Travel Account (BTA) is a virtual corporate card that is lodged with your company's Travel Management Company and serviced by American Express. It offers companies an easier, more transparent, more efficient means of controlling the administration of their travel costs. Increased visibility and complete control. With the Business Travel Account (BTA), or the co-branded British Airways American Express BTA, you can charge your company's business travel expenses to a single, central account. Invoices are consolidated into one clear monthly statement, eliminating the need for multiple complex expense claims. There is also 24 hour access to information via our online management tool @ Work. 1 Local restrictions may apply. 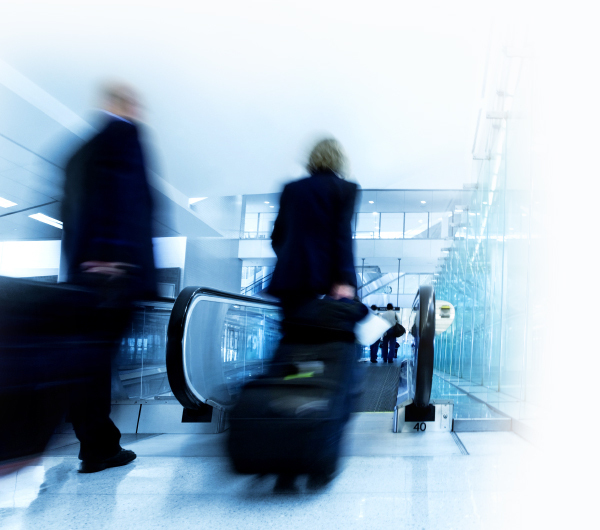 1 Platinum Corporate Cardmember needs to present a Corporate Platinum Priority voucher to gain entry to Fast Track access at participating terminals in Heathrow Airport. 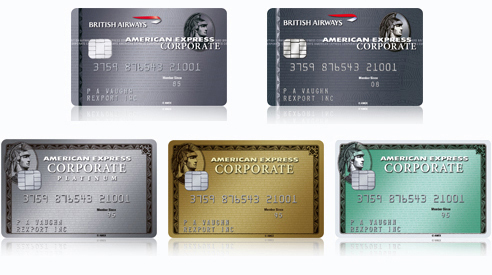 Each Platinum Corporate Cardmember is entitled to up to five vouchers per year, defined as the anniversary of the date it was issued to the Cardmember. The vouchers are mailed to each Cardmember in the month of Card anniversary. For full terms and conditions please refer to the voucher.